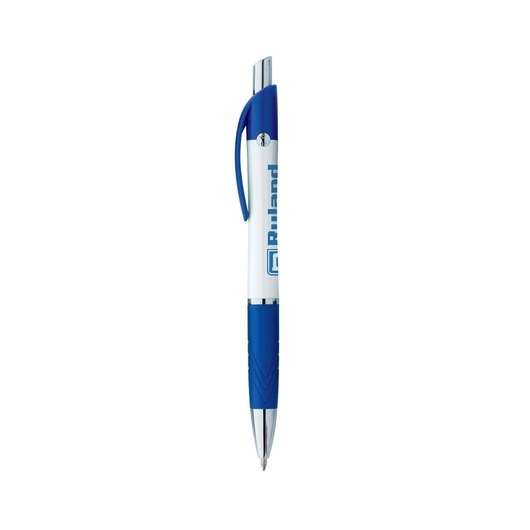 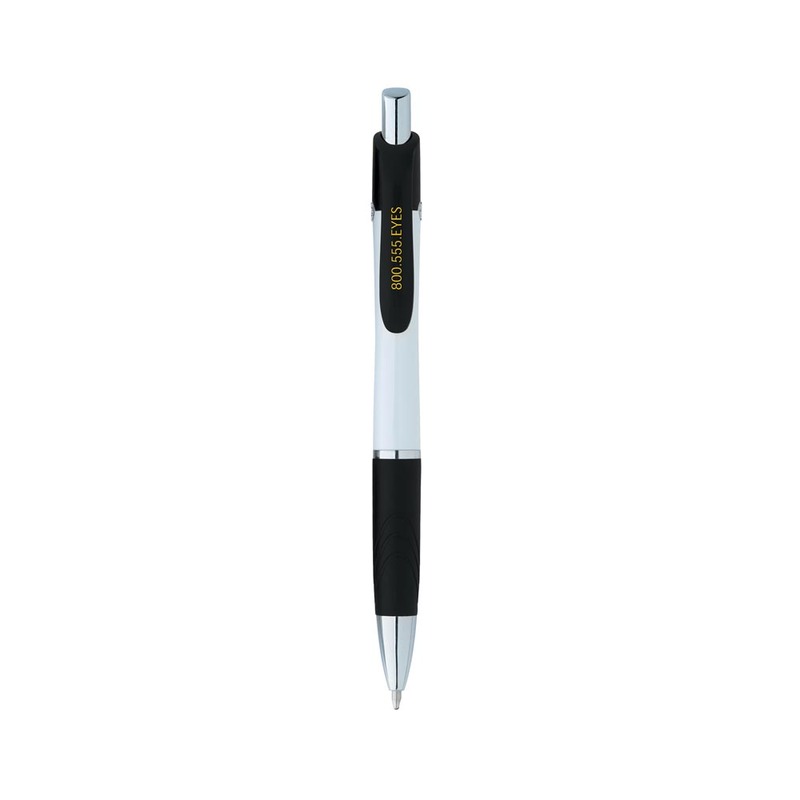 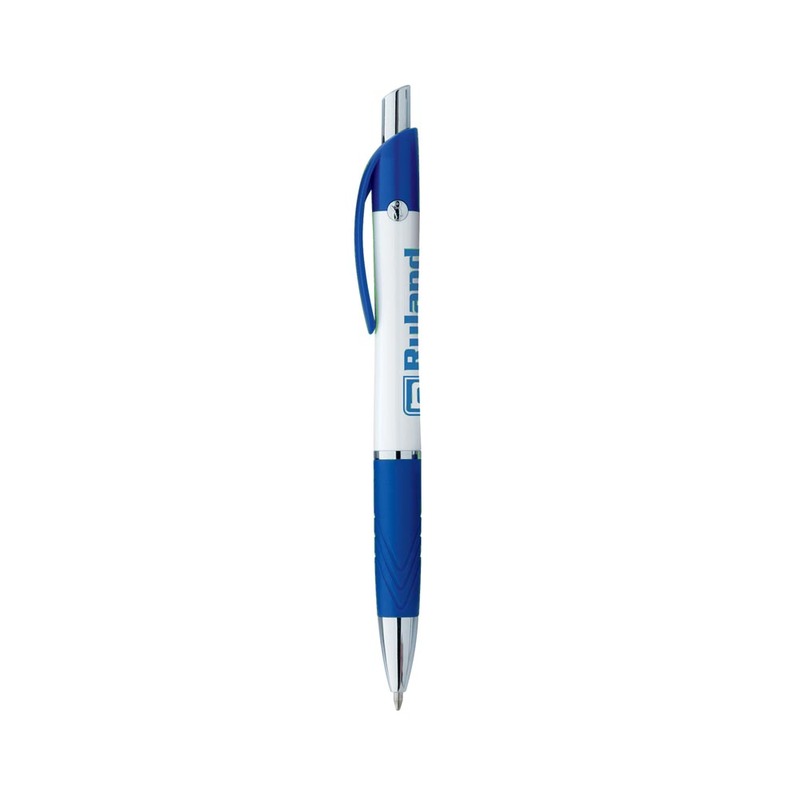 The Bic Emblem Pen boasts a smart design with comfortable grip, a great promotional plastic pen. These pens are the perfect emblem to represent your logo. They're smart, eye-catching and are a fantastic way to get your promotion remembered. 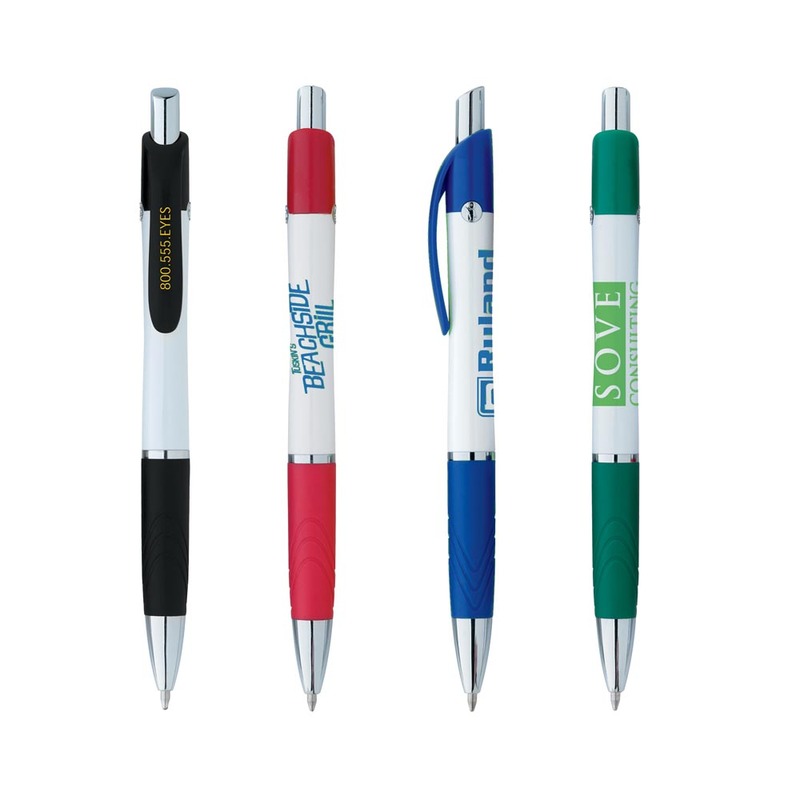 Suitable for all types of events and marketing promotions, you can never go wrong with a high quality plastic pen!